Meningococcal meningitis is an infection found in the cerebrospinal fluid, and causes a high fever, chills and headache, pain in the back, abdomen and extremities, drowsiness, nausea and vomiting. A petechial rash is commonly found (purply - red, small blister like spots everywhere but the nail beds), which usually fades in 3-4 days. Neck and back rigidity are also present. In severe cases, confusion, delirium, seizures, shock, spontaneous bleeding, thrombosis and coma can occur within 24 hours of the onset of the disease. This is the disease we often hear/see on the TV. It is really fast and horrific, and usually results in media attention because of this. Medicos can miss the diagnosis in the early stages, making for even better news headlines. If not treated immediately, the condition is often fatal. Those with a suspected meningococcal infection should be admitted to hospital immediately, and blood tests can be performed to confirm infection. 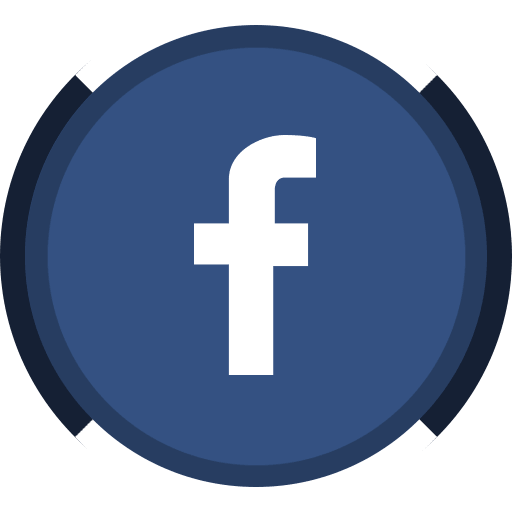 Antibiotics should be administered prior to confirmation of the disease. The disease is spread by droplets in the air. Outbreaks of Meningococcal meningitis are common in places such as India, Nepal and Central Africa. There is a vaccine which will protect the traveller from infection by some strains of meningitis, but not all. 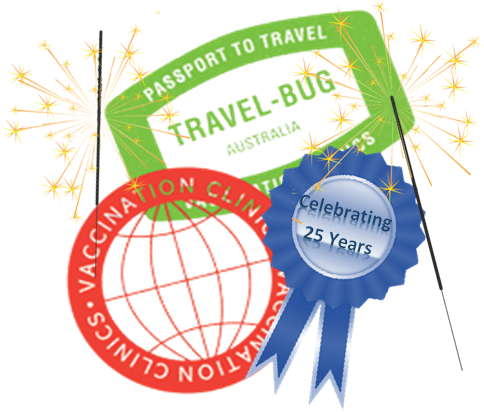 Readily available from specialist travel vaccination clinics such as the Travel Bug Vaccination Clinic, the vaccine is administered in a single intramuscular injection. There are no side effects of concern. Travellers are advised to have the vaccine at least two weeks before travel to ensure coverage is fully effective upon departure. The Australian community has been partly immunized against Meningitis C, a childhood vaccine schedule, giving lifelong cover against the C strain only. This is only 1 of the 4 strains covered by the travel version of the vaccine. So the travel vaccine will be necessary as well if travelling to risk areas.